The MTV Europe Music Awards Nominee, whose music RollingStone Magazine called “its like the Eagles have hired Jack Johnson for some lessons on lightening up” has surprised fans with his stripped down acoustic rock set up and sound across his gigs worldwide. In October last year Vh1 released Oliver Sean’s brand new single & music video ‘New York’ (the preview single from 'Devil in Blue Jeans) as an exclusive on Vh1 International. The music video went on to be named as a ‘Breaking Video’ and given the 'Omegrown' platform on India's top music channel 9XO. Portugal's national channel RTP also placed the New York video on steady rotation across their network in Europe, Africa, Latin America and the USA. Oliver's latest track 'First Move' (the second single from his upcoming album 'Devil in Blue Jeans) is currently making the rounds on radio worldwide. Oliver Sean and his Band have also completed two major headline tours in 2017 - The 9th Annual WOA Music Festival India and the Heartland Tour USA. Oliver Sean has just launched his much anticipated 4th studio album 'Devil in Blue Jeans' on 31st August 2017. The music video for the single 'First Move' from the album is scheduled for exclusive broadcast on Vh1 Mid September. MTV Europe Music Awards Nominee (Best Worldwide Act) & Vh1 Top 10 artist Oliver Sean's music can best be described as 'Feel Good Acoustic Rock with Soul'. The Singer/Songwriter thrived in the Goa, Dubai and the UK cultures as they acted as the backdrop to his youth, and the inspiration for his music. His discography with W.O.A. Entertainment began in 1999 with his single ‘There She Is Again’. Oliver Sean's media clippings have formed a career of their own. Since his career was launched in his teens, Oliver's press clippings exceed several hundred features, snippets, and reviews in significant print and broadcast mediums. His brand of music is known for its pop influence with contemporary undertones. His debut album was nominated for 'International Album of the Year' by AVMax in 2003/04 along with albums by John Mayer, Robbie Williams, Kylie Minogue and Third Eye Blind. Oliver Sean's eclectic global music style is the trademark for his brand, and is as exotic as his Portuguese Goan Lineage. A self-taught musician, Oliver plays guitar, bass, keyboards and drums. 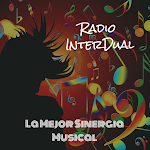 However, it is his distinctive percussive guitar and powerfully seductive voice, which is his footprint on the music industry. His track record of being a hit songwriter is just one of his many assets defining him as a pillar in the music community. Oliver Sean is a member of the Recording Academy and a Voting Member for the prestigious Grammy Awards. As a Record Producer and Filmmaker Oliver Sean has composed music for the French Government (Massif Region Tourism Campaign) & Goa Government (Republic Day Parade). He has also composed the soundtrack as a music director for a Bollywood Feature Film and the title track for a Regional Goan Feature Film. The singer songwriter is actively producing music for films and artists around the world and is a successful filmmaker with several music videos that he has Directed and Produced, regularly featured on Vh1 & MTV and also hosts his own nationally distributed radio show The WOAFM99 Radio Show. Oliver Sean's highly anticipated 4th studio album, which hit the iTunes best selling pre orders charts, releasing worldwide along with the artist's brand new music video for 'First Move', the second single from the album. 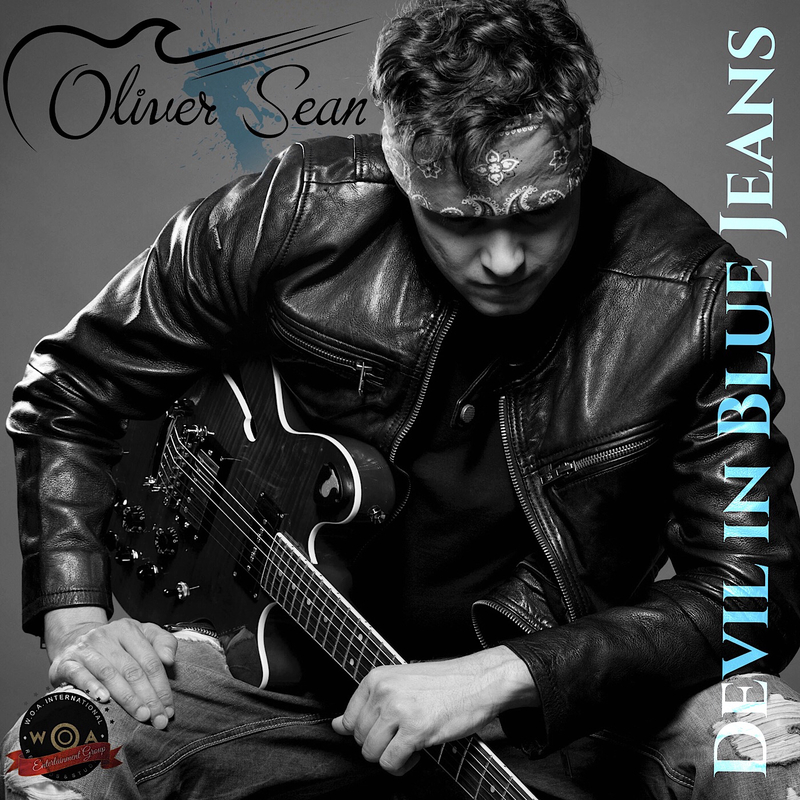 Leicester UK - Coming on the heels of his MTV EMA Nominated Album 'So Good', Oliver Sean's 'Devil in Blue Jeans' is the much anticipated 4th studio album by the Independent Music Breakthrough Artist. The album hit the iTunes 'Bestselling Pre-Orders' charts shortly after being made available to fans this month and the crowdfunding campaign on indiegogo was funded in full by Oliver Sean fans within a couple of weeks of its announcement. Devil in Blue Jeans releases worldwide on the 31st of August with a simultaneous launch of the music video for 'First Move', which is the second single from the new album. "Devil in Blue Jeans has been in the works for the past two years and the real buzz with fans started off when we launched 'New York', the first single from the album, on Vh1, the song and music video did so well with my fans that it is still on rotation across various radio stations and TV networks including RTP International and 9XO" said the Vh1 Top 10 star, "we followed the single with several tours across the United Kingdom, America, India and I believe it's because of all this hard work and focus that my fans have taken my album into the iTunes Bestselling Pre-Orders list, which is a real boost for an Independent Artist"
The new album features 9 new songs written and composed by Oliver Sean and critics have said this might be the Singer/Songwriters best work till date. The album also features the Oliver Sean Band performing live on all the songs from the album, which was recorded in England at WOA Studios' Studio One in Leicester and Farheath Studios in Northampton. The album is produced by Oliver Sean, Co Produced by Wanda Alvares and Engineered by Angus Wallace. The first preview single titled New York from this album was released in October last year and got rave reviews with the music video hitting Vh1 and various networks worldwide. First Move, the second single was then launched in February of this year on radio to coincide with Oliver Sean's headline performance at the WOA Music festival in India and the Artist's Heartland Tour in America. With both singles having had major success prior to the album launch, Devil in Blue jeans is highly anticipated and has already hit the iTunes Bestselling pre-orders charts. Oliver Sean, a touring monster, is currently on tour in the UK and scheduled to hit Costa Rica and Colombia in October, followed by the launch of the music video for the third single of the album, the title track, Devil in Blue Jeans. Formed in 1998 by MTV Europe Music Awards Nominee and Platinum Selling Artist/Producer and Filmmaker Oliver Sean, W.O.A International is a global entertainment company that continues to lead the way when it comes to how music should be promoted. They are pioneering International Independent music in India & Dubai and are synonymous with the region. The WOA Entertainment Group has the enviable position of being the go to company for International Independent artists who want to break int the India and Dubai markets.